Our charity is not about providing healthcare, charitable donations we receive enable us to provide comfort and facilities above and beyond those provided by the NHS. 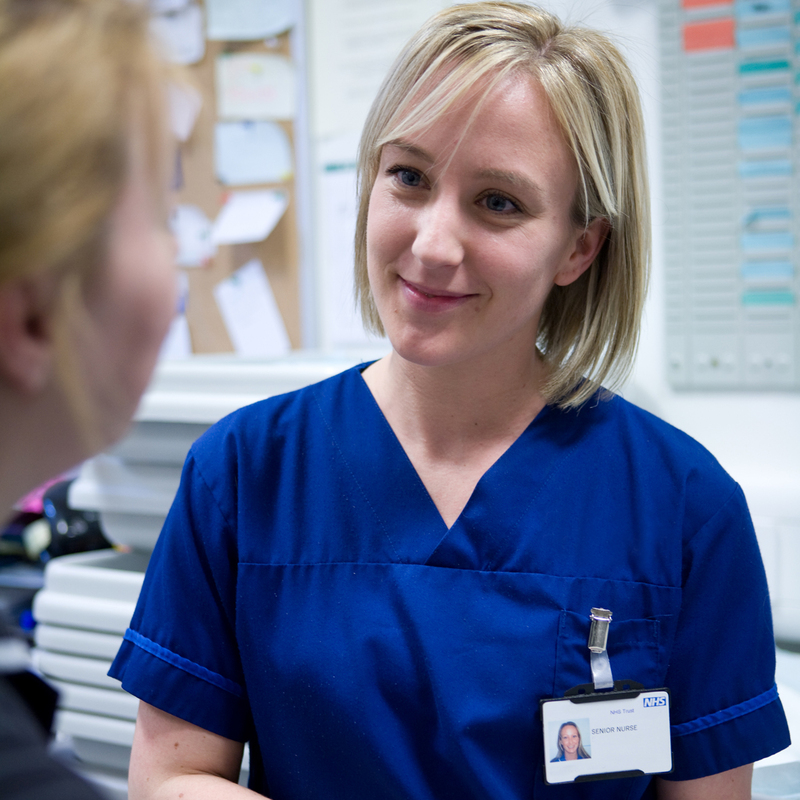 Enhancing a person’s visit to us can make all the difference to their well-being, improving both their recovery and overall experience. We want you to be confident that your donation will go where you want it to go. 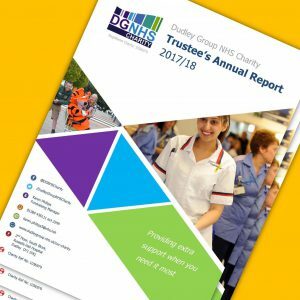 The Dudley Group NHS Charity is an umbrella charity which looks after the charitable funds of all the wards and departments. Our Registered Charity Number is 1056979. Once your donation goes into the main charity account it will be directed immediately to your designated ward or department charity fund. They get regular notifications of donations and the funds are spent by matrons and senior members of staff on the unit. They are extremely grateful for charity donations and will always endeavor to spend them wisely. 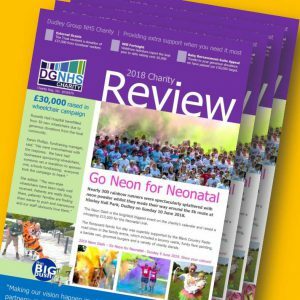 Click here to download our 2018 Charity Review to read about some of our events and campaigns, along with how your donations are being put to good use. 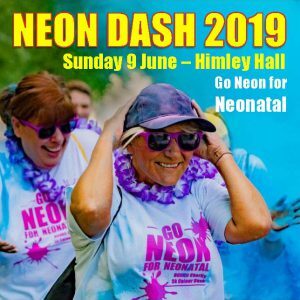 Be part of the brightest and biggest event in our charity calendar. Register online or click here for more details. It costs just £80 to have your Will prepared by Waldrons Solicitors (£150 for a couples will) if booked via Will Fortnight. Making a Will is simple and an important way to protect the future of your loved ones. 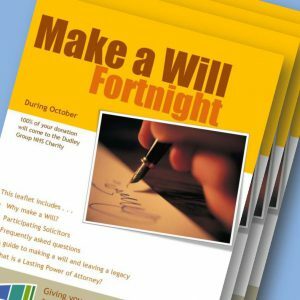 Click here to find out more writing a will during Will Fortnight. If you are booking an appointment you may wish to discuss Lasting Powers of Attorney (LPA). Although the preparation of an LPA is not part of the Will Fortnight campaign your solicitor will be happy to briefly discuss this with you at your appointment. Please get involved with our £50,000 charity appeal to support those affected by the death of a baby at Russells Hall Hospital. Click here for more information about the appeal and how you can get involved. You can also make a donation on JustGiving by clicking here. For information on different ways to donate. Find out how we can support you with Corporate Partnerships. Dealing with cancer, for both the patient and their family, can be very distressing. 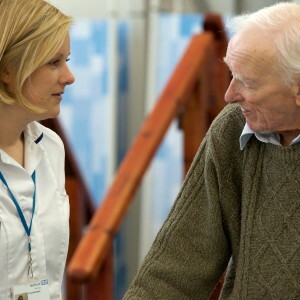 It is vital that our charity adds as much comfort and care as possible. More information. Hospitals can be a scary place, especially for children. Our charity endeavours to ease the experience of the children in our hospital, and their families, by providing a comfortable, reassuring base for their care and treatment. More information. A person with dementia needs to feel respected and valued for who they are now, as well as for who they were in the past. There are so many things that we can do to help. We aim to raise awareness as well as funds. More information. 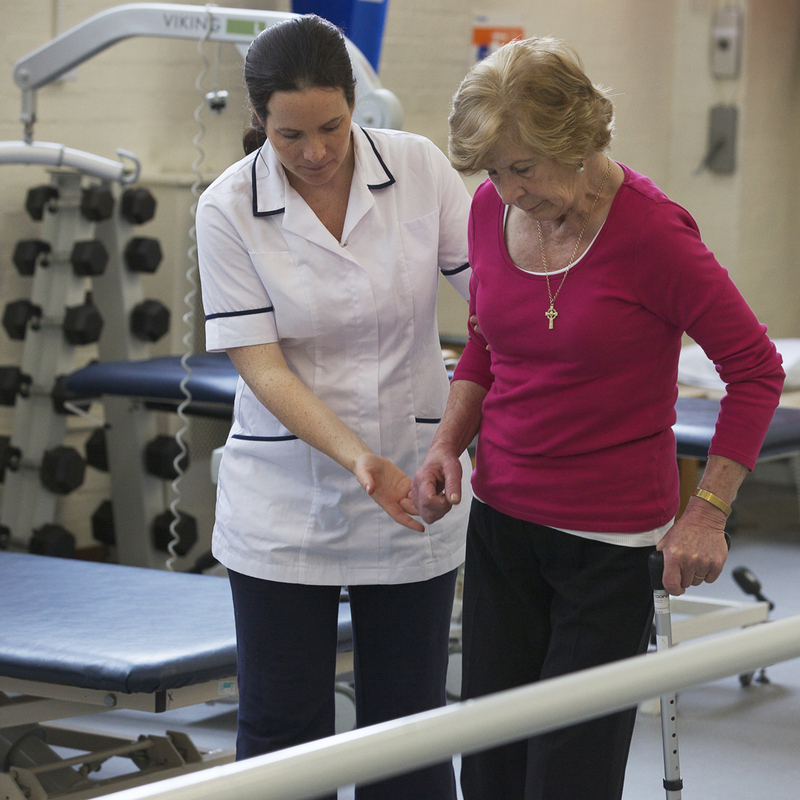 Rehabilitation restores both health and well-being after surgery or an illness. It may be managing pain or adjusting to a new way of life. Whatever the journey, we help our patients to work towards a better quality of life. More information. Have you got what it takes? No experience required. 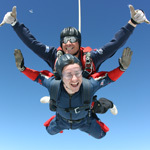 If you raise the minimum sponsorship you will get to jump for free. Interested? Read on!